How much can you make with Usertesting? Usertesting is a website which pays you for doing simple tasks. It might be testing a website or an app. You don’t need to pay a single penny for joining this service. You could be from any part of the world but you must have PayPal account. Usertesting review testers applications before approving them. This service only allows 18+ years old testers. Being a desktop tester you need a desktop PC having internet connection and a microphone. For mobile tests you either have an iPhone or Android phone / tablet. Your PC / Smartphone must support downloading of testing software. If you want to work as a tester, you must speak your opinions in English. The testers have to undergo sample tests before approval. Once you get approved, you receive testing opportunities via E-mail. The test takes hardly 20 minute to complete. Being a PC tester you get paid $10 for each completed test. For Smartphone / Tablet test you get $15. The tester get paid within 7 days after completion of every test. The only payment option is PayPal. Being a tester you don’t need a webcam to get started. Even a non techie can do this work. Generally the tests are about website/app user experience. Timely payments : You don’t need to wait for long time. You can make money in your spare time with Usertesting. Earning $10 in 20 minutes is really cool, isn’t it? All you have to do is grab the offer (E-mail) as soon as possible. Because, some other will do it if you don’t take the action soon. The users who have tried this service can share their experiences below. 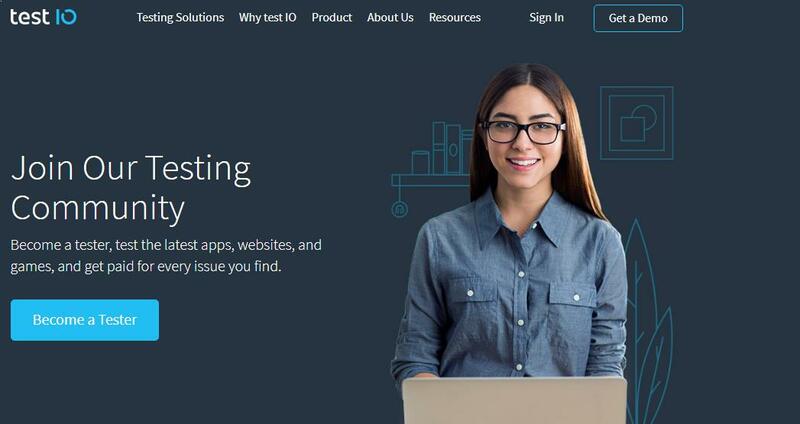 Hope this Usertesting review help users to make money.